Anfield has been chosen to host two games in the Rugby League World Cup 2021 as part of the city of Liverpool's bid. The Reds’ home will host both a men’s quarter-final and the opening match and ceremony for the women’s tournament when it takes place across October and November 2021. The next edition of the Rugby League World Cup is the first major sporting tournament to simultaneously host a female, male and wheelchair competition - and the city of Liverpool is the only host city that will stage all three formats of the competition. 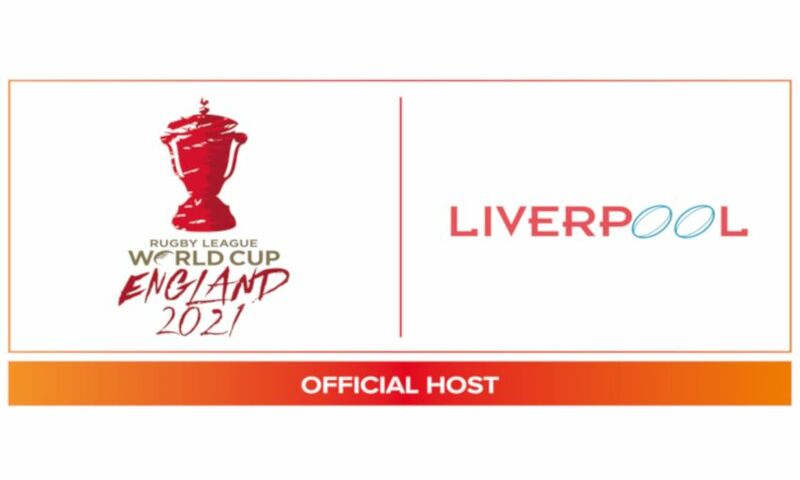 Jon Dutton, chief executive of RLWC2021, said: “As the only city to host a match across the men’s, women’s and wheelchair events, Liverpool is going to be a key destination during the Rugby League World Cup. We’re delighted to be bringing some of the competition’s biggest moments to a city with such a rich sporting history. The Rugby League World Cup 2021 will be hosted between October and November. It will feature 16 nations in the men’s format and eight in both the women’s and wheelchair formats.